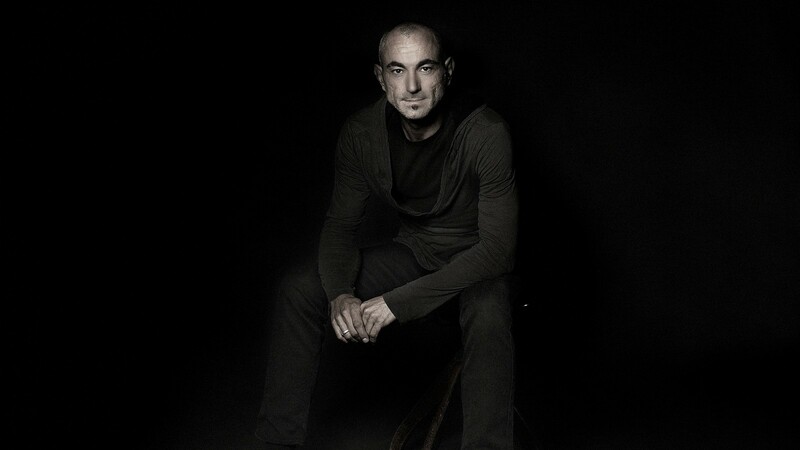 On May 09th 2017, we lost Robert Conicina better known as Robert Miles. If you don’t know him, you’re not alone, but I’m sure you’ve heard Children in your lifetime. The trance scene lost a true icon that produced one of the most influential tracks of all time. However, I don’t think it was only the trance scene lost, but all of the music industry. Robert was for sure an inspiration to many people in our generation. We open this episode with the original mix of Children. On a happier note; summer is here. The sun is already blazing here in South Florida. And for that reason, we’re taking the June edition on a journey into those beautiful summer sounds with music by Dirty South, Chicola, Bobina, Denis Kenzo and more. Also, the return of Sander Van Doorn with his darker side Purple Haze and an amazing remix by Martin Roth that I had to feature as the Big Moment Of The Month. June’s classic comes from Shogun and Emma Lock. One of his first release before the big stormer Skyfire. We hope you enjoy the kick off of the summer of 2017. Let us know what you think about this episode on Twitter or Facebook. Robert Miles — Children (Dream Version) [Smilax Records] In Memory Of Robert Miles.